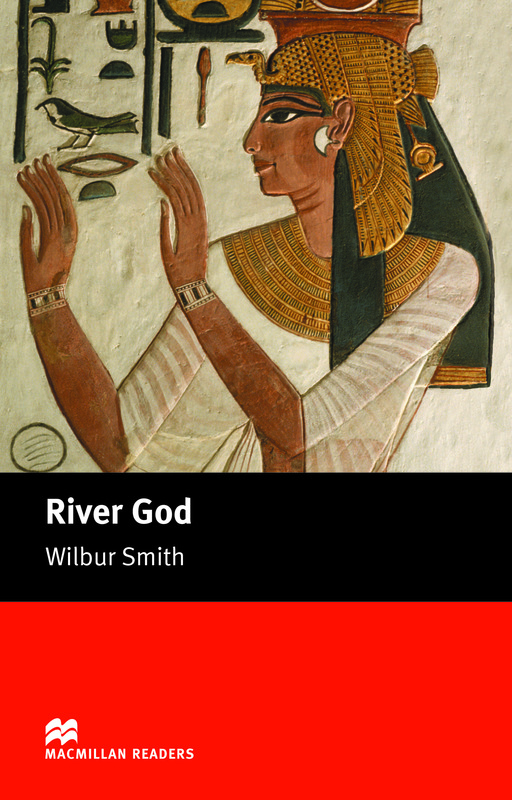 River God is an adapted Intermediate level reader written by Wilbur Smith. Taita is a slave owned by Intef, the cruel and greedy Governor of Upper Egypt. Intef wants his beautiful daughter, Lostris, to marry Pharaoh Mamose, an old and weak-willed king. But Lostris is in love with Tanus, a handsome and ambitious commander in the Pharaoh’s army.